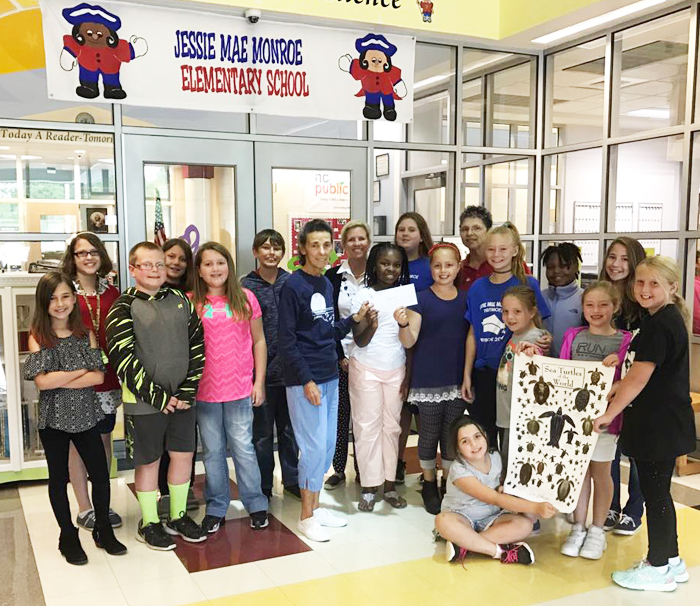 Students from Jessie Mae Monroe Elementary held an art show where they auctioned off their paintings. They donated $237 to turtle program. Thanks so much Jessie Mae Monroe Elementary!! The funds from these programs are used for volunteer supplies, education material for schools and visitors, visual aids for the weekly turtle programs, and the Sea Turtle Hospital. 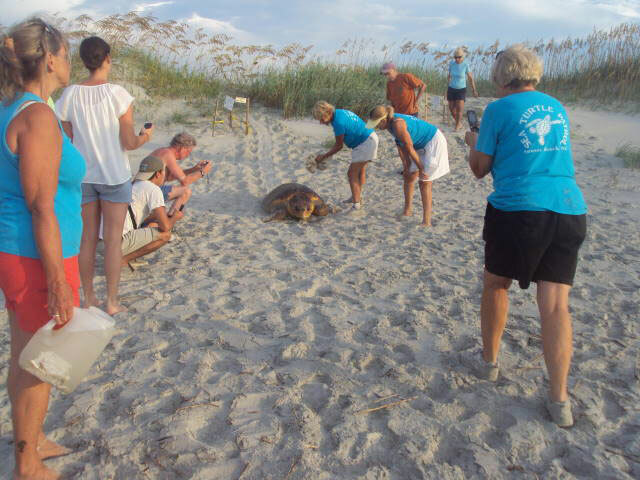 The Sunset Beach Turtle Program (a 501 c 3, not-for-profit organization) is committed to the protection of sea turtles which nest on our beaches. By adopting a nest/or a sea turtle, you make a direct contribution to the survival of these wonderful creatures. Your tax- deductible contribution will help defray the costs of the Sea Turtle Program. When your request and donation are received, you will receive a receipt for your tax-free contribution and a decal with the sea turtle program logo. 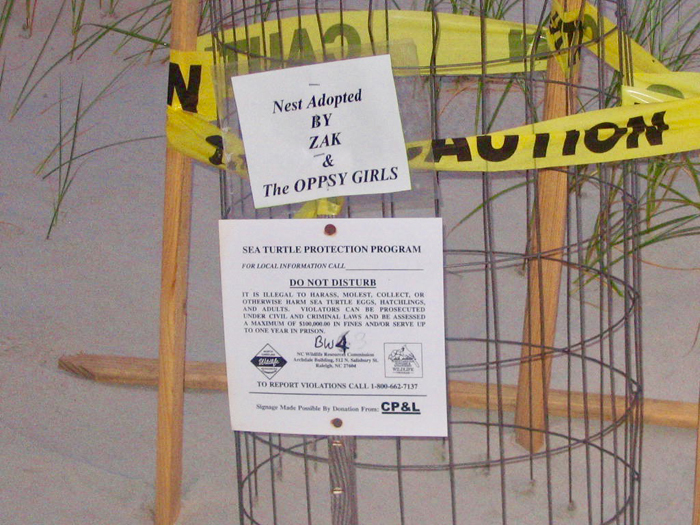 As the nests begin to hatch (usually in early July) and statistics are recorded, you will receive a certificate of adoption and a report with the results of the nest/turtle selected for you at the end of the season. 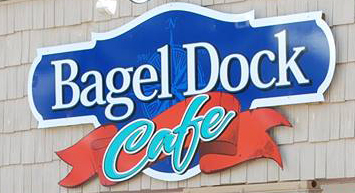 Click HERE to view the ADOPT-A-NEST and/or SEA TURTLE Application.